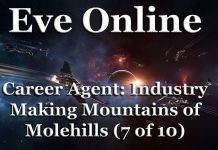 This is the fifth entry in a series geared towards helping people ease themselves into Eve Online. Don’t be intimidated by the game. As with anything, you’ll learn bit by bit by playing and by watching others. These start out basic, but they’ll pick up in complexity over time. 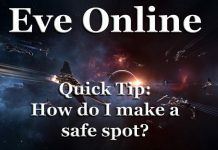 Eve Online – Quick Tip – How do I make a Safe Spot? 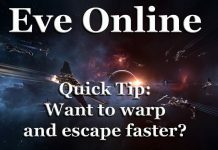 Eve Online – Quick Tip – Want to Warp and Escape Faster? Errant Gamer is your main source for a niche and personal view into the gaming industry. We provide you with content revolving around the games we play, both alone and with each other. If you think we're missing out on a game, or an experience, please let us know in the comments or via the Contact Us page.